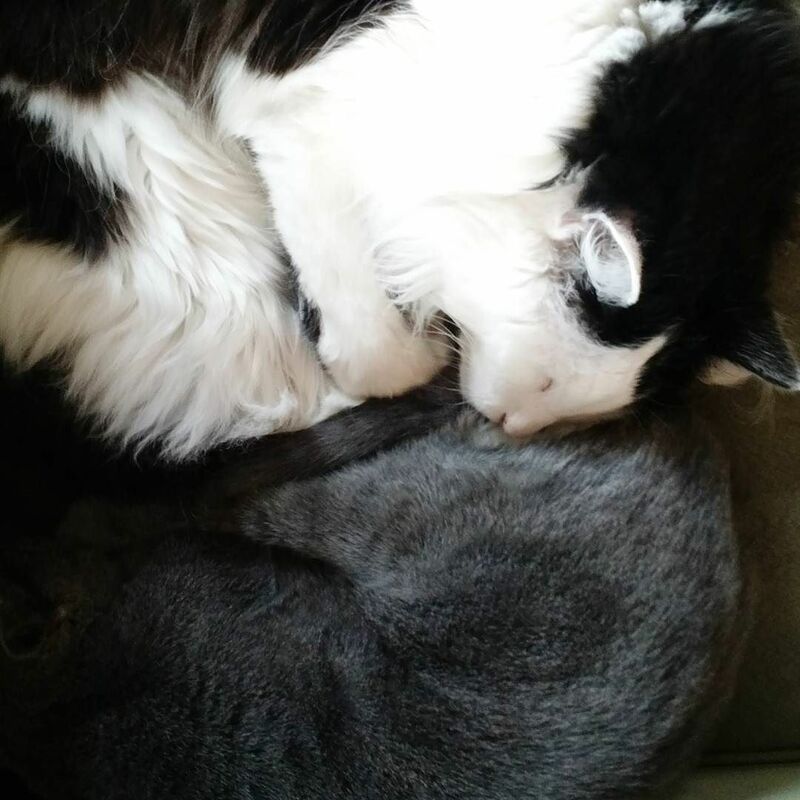 Only took a week to reach this peaceful end to their conflict. Previous PostPrevious Berta and Oscar sharing a chair! Next PostNext Berta at rest.